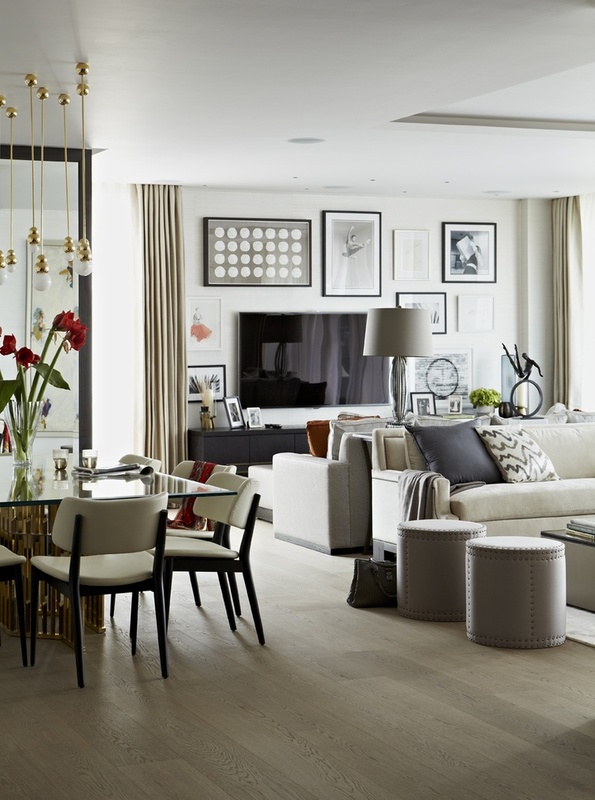 Interiors: London Apartment by Taylor Howes — Sukio Design Co. Recently perused the latest issue of Rue Magazine and stumbled upon this gem of a space. 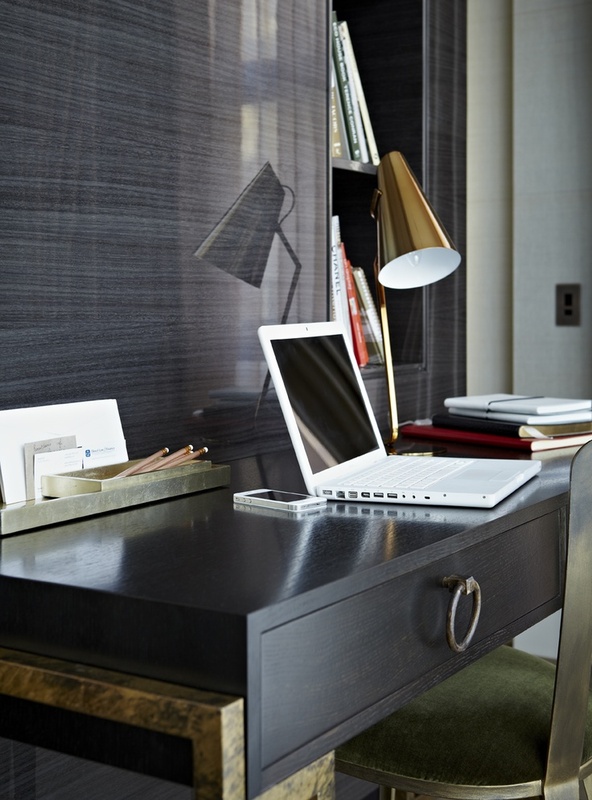 Designed by Taylor Howes Designs, the 3,000 square foot London home is sleek and sophisticated, with polished brass at every turn (my favorite of which is the 1960's French dining table). Though layered with art and accessories, the neutral palette creates a calming oasis for a couple on the go.